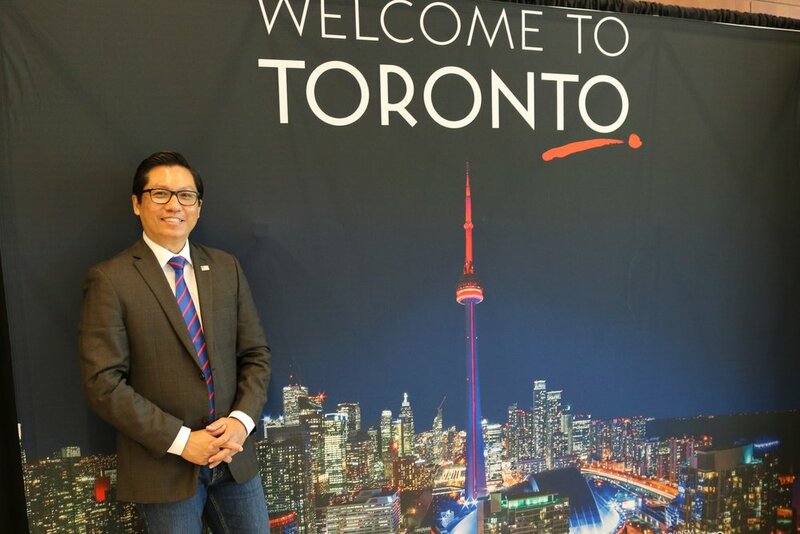 More than 5,000 sociologists participated in the XIX ISA World Congress of Sociology in Toronto held between July 15 and 21, 2018. ISA President Margaret Abraham explains why the Congress’s theme of Power, Violence and Justice: Reflections, Responses and Responsibilities is so important. 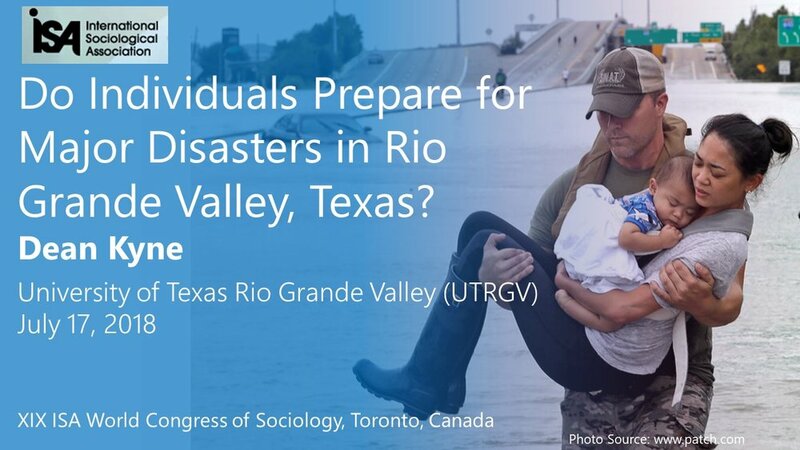 On July 17, 2018, I presented a research paper, titled Do Individuals Prepare for Major Disasters in Rio Grande Valley, Texas? Thank you ISA for providing me with a registration grant ($ 450) and the Office of Faculty Affairs and Diversity, and the Department of Sociology and Anthropology, University of Texas Rio Grande Valley for a travel grant ($ 1,600) to participate in the congress. A colorful bridge connecting between the south and north wings inside the Toronto Metropolitan Convention Center where the Congress was held.